ORDER YOUR ALT EGO ALBUM NOW! 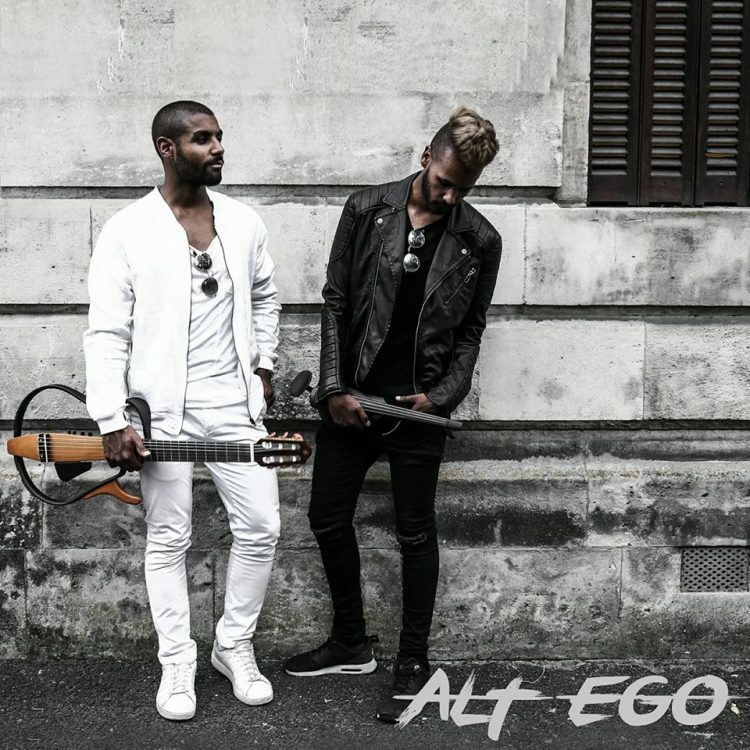 ALT EGO officially launch their debut album on 1 June 2017 – order your copy today! 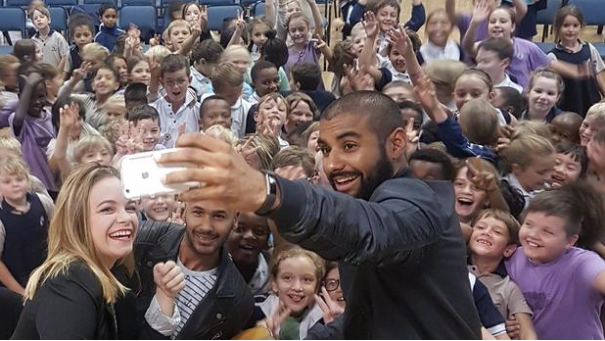 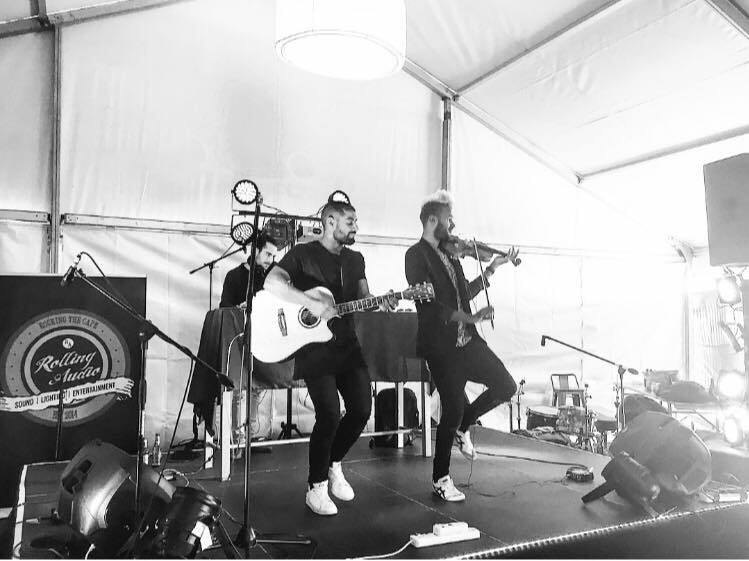 The Cape Argus covered Acoustic Element and Amy Tjasink’s surprise visit to Reddam House in Sea Point, where they inspired junior learners with a live performance of #DripDrop – the hit water-saving song. 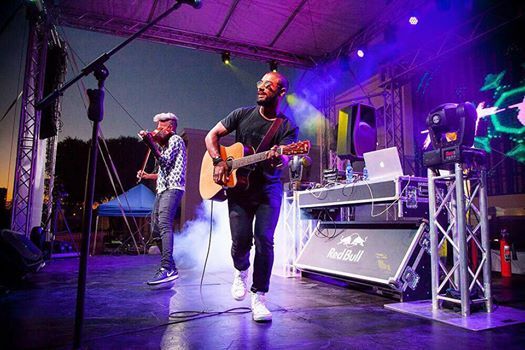 ALT EGO’s debut single “Get Wild” has surged to No 9 on the GoodHope FM SA Hot 20 within three weeks.